Oh no! Poor Georgina the glow-worm has lost her glow! Without it, she can’t brighten the darkness anymore. 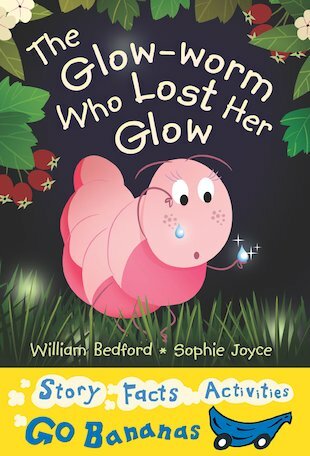 But when Georgina sets off on a brave journey to find her glow again, she meets all kinds of creatures – cockerels, moles, mice, weasels and human beings – and learns an awful lot about light and dark as well! A heartwarming, comical read-alone tale to keep little bookworms glued to the page, brimming with appealing colour artwork.